Shane holds a Ph.D. from The Wharton School, University of Pennsylvania. copy; Copyright Pearson Education. All rights reserved. Is Franchising Right for Your Industry? 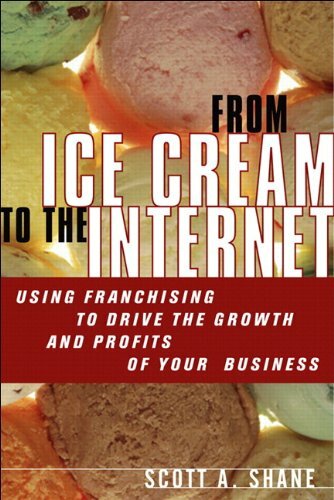 What Business Concepts Can Be Franchised?